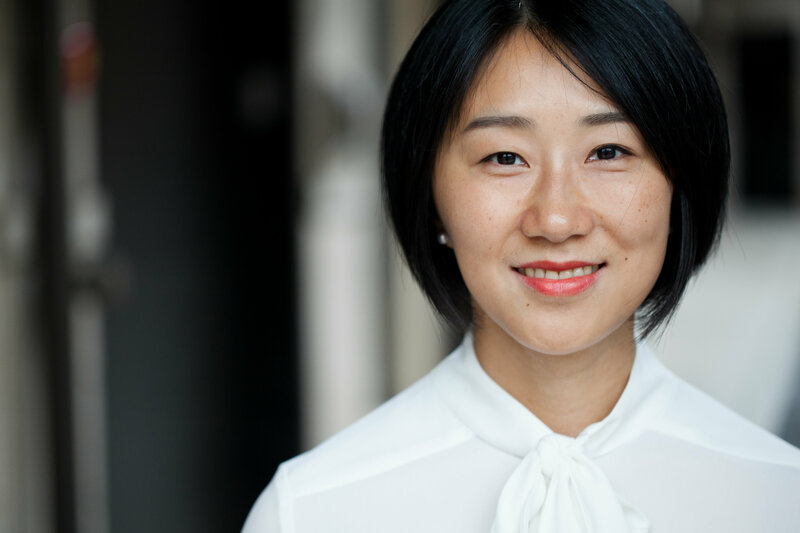 Jing Huang, Assistant Professor of Biostatistics, joined the biostatistics faculty in the University of Pennsylvania, Center for Clinical Epidemiology and Biostatistics in September 2018. Her methodological research focuses on synthesizing evidence from multiple sources of healthcare data – including the EHR, safety reports from FDA/CDC funded vaccine/drug safety surveillance systems, pediatric distributed research networks, and mHealth – for evidence-based intervention and personalized medicine. Her work in statistical theory centers on robust inference of mis-specified likelihood functions. She is a co-investigator on projects in cardiology, oncology, gastroenterology and nutrition. Dr. Huang also holds a second appointment as Assistant Professor of Biostatistics in Pediatrics at the Children’s Hospital of Philadelphia, and is involved in collaborations regarding EHR data—developing methods to estimate phenotypes from inconsistently collected data as well as automated algorithms to identify patients with pediatric leukemia subtypes, and evaluating treatment protocols. Huang, J, Duan, R, Hubbard, R, Wu, Y, Moore, JH, Xu, H and Chen, Y: PIE: A Prior Knowledge Guided Integrated Likelihood Estimation Method for Bias Reduction in Association Studies using Electronic Health Records Data. Journal of the American Medical Informatics Association 25(3): 345-352, 2018. Huang, J, Du, J, Duan, R, Zhang, X, Tao, C, Chen, Y: Characterization of the differential adverse event rates by race/ethnicity groups for HPV vaccine by integrating data from different sources. Frontiers in pharmacology 9, 2018. Hubbard, R, Huang, J, Harton, J, Oganisian, A, Choi, G, Utidjian, L, Eneli, I, Bailey, CL, and Chen, Y: A Bayesian latent class approach for EHR-based phenotyping. Statistics in Medicine , 1-14, 2018.